What a pain! If you’ve ever googled “Ballerina Feet” you’d know that dancing can do a number on the toes and feet. From split soles, to ingrown nails to blisters and more, we dancers can suffer for our art and technique! The problem with ingrowns and toenails is that you are so tempted to keep cutting and cutting which only makes the pain worse. Keep the length of the toenail to the length of the nail bed (leave the "white tip" of the nail). Standard people (and nail salons) cut straight across, but dancers should round off the edges. I also recommend a little filing of the edges as well. Make sure your shoes fit and aren't squeezing your toes. A few months before show time is a good time for new ballet shoes so they are pink and clean for the concert! coconut oil, vitamin e caplets, if you have nail/argan oils, vaseline, you don't have to buy anything - one time in a desperate moment, I used table butter! In Ballet, Tendu Back when your foot is turned out and resting on the side of the toe is the worst! Dancers should keep squeezing their leg muscles and not "rest" the foot on the ground in any floor position so that the pressure and weight of the body is not pressing on the painful toe. This will make you stronger in the end! Keeping your toenails trim will protect your fellow dancers as well. In the salon, I NEVER get my feet “shaved” or smoothed. You can hear any dancer say “Please, save my callouses, I’m a dancer!” At Music in Motion Dance Studio in Virginia, we offer lyrical 1 for students aged 7 and 8, and modern 2 for students aged 9 and 10 and the levels of modern dance go up to advanced contemporary. We are a classical studio and do not use turners, lyrical shoes, shoes etc. in our barefeet classes such as Modern. Over time, as a dancer works bare foot on the floor (much like your “summer feet” playing in flip-flops and barefoot being much more sturdy!) tougher skin and callouses will develop that will allow for smoother turning, sliding and movement across the floor. This is something to be proud of! However OVERLY dry feet will cause painful cracks. 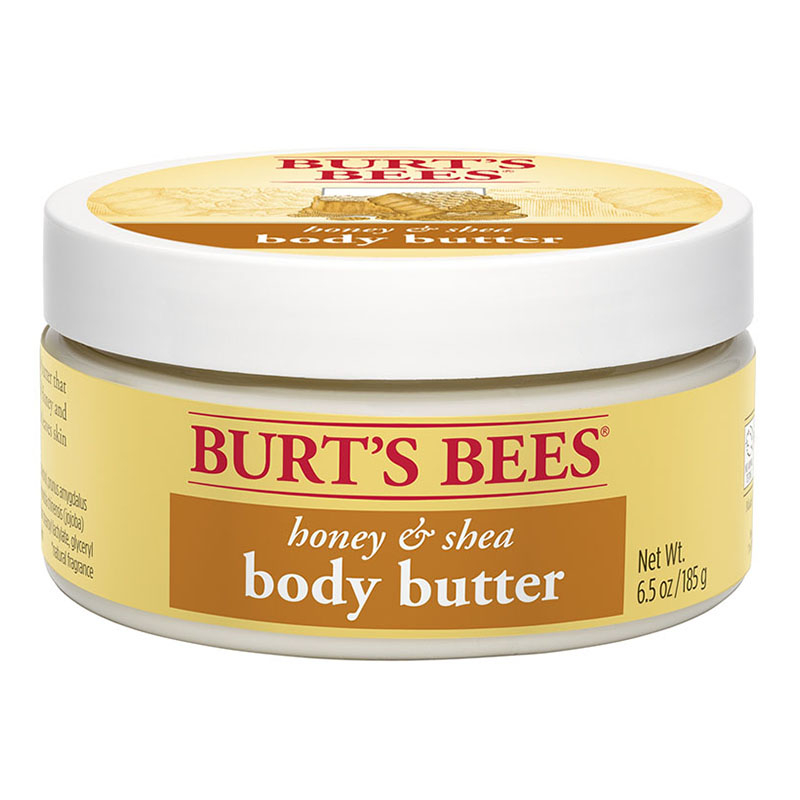 Use an emollient based lotion (not water based) such as shea or stronger strength eucerin and aquaphor at night to “soak” into your feet to keep them pliable. If you currently have a crack, wearing socks or shoes to class and using liquid bandaid are very helpful. To recover from a long day of dancing - I use and recommend Apolla Shocks. 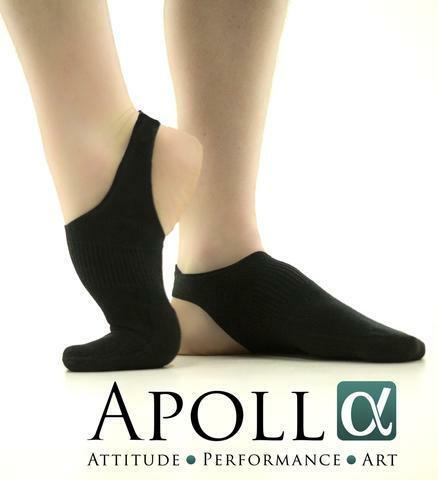 These are specially designed dance socks with grip on the bottom that are compression based. The compression in the foot, ankle and shin support the foot and ankle while dancing AND if worn afterwards will increase bloodflow and lymph movement to keep shin splints and other pains at bay!